In 2016 Kazakhstani high school students for the first time heard of the large-scale Republican competition Narxoz Challenge. It covered all cities and regions of our country. 105 winners of this completion got an opportunity to study at the Narxoz University. 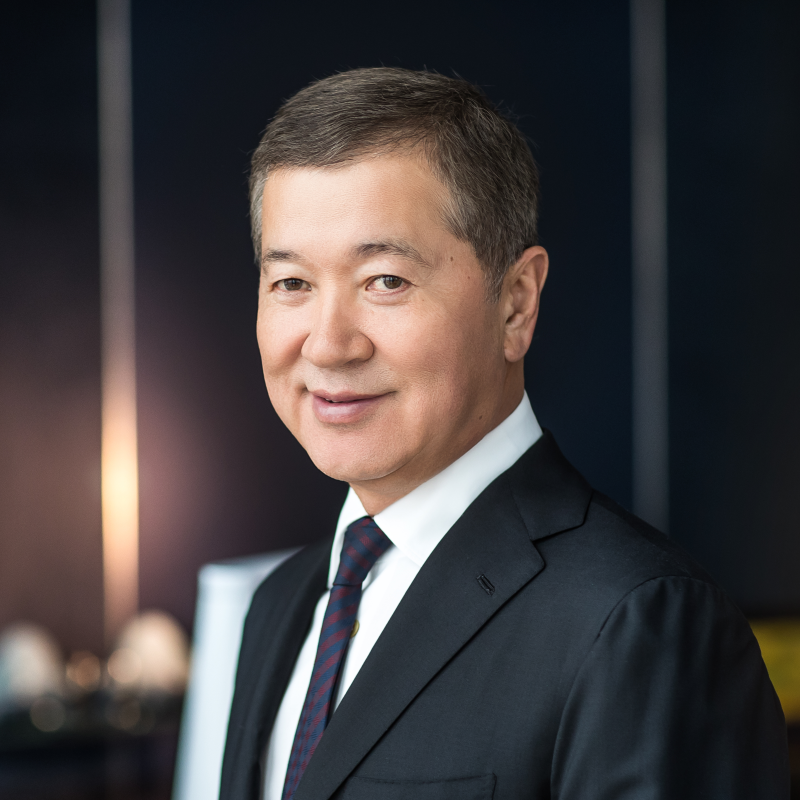 Bulat Utemuratov’s personal scholarships “Future Business Leaders”, in addition to 100 per cent coverage of expenses for education, provide 10 to 50% social discounts to students. “After the IQ test, we passed the UNT, its results were also taken into consideration, and then it was necessary to make a video essay and to publish it on YouTube. There were two topics to choose from: “A person who inspires you” and “About myself”. I chose the second topic. The video was made by myself – I started learning editing at that time,” says Madina Shompanova, holder of the personal scholarship “Future Business Leaders” and the third course student at the Narxoz University. The determining factors for the allocation of scholarships, in Madina’s words, were the IQ test results, the UNT score and the depth and virality of the video essay published on the YouTube social media. The best ten candidates were also to have an interview with the University management and ForteBank and Verny Capital representatives. The grant advantages include such things important for students as free accommodation at the University residence hall and the monthly stipend in the amount of 60,000 tenge. The grant also covers expenses for participation in summer international programmes. “Having completed the first year we went to the Coventry University in the UK and spent several weeks there studying business English. It was my first trip to the West, to an English-speaking country,” says Madina Shompanova. After the second year the scholars have salaried practical training in one of the companies of the Verny Capital holding in accordance with their speciality and sphere of interest. Madina had her practical training in the editorial office of the Informburo.kz information and analysis website, and Temirlan – in the non-air promo department at the 31 Channel. Both scholars study marketing as their major, but it was not at once that they came to this. Madina studied biology in her first year, and Temirlan – information technologies. One rarely gets to make the right choice at once, but the scholarship rules allow for changing the majors – the important thing here is to demonstrate academic achievements. “I am currently in my third year studying marketing as the major. But originally I studied IT. I chose the technical profession just because my fifth UNT subject was physics, but I always truly liked economics and psychology, and both these sectors of knowledge are united in marketing. Having completed the first semester of my first year, I went to the marketing division of our University, had practical training there, became absolutely clear about my choice being right, and transferred in my second year,” Temirlan Zhaksylyk told. 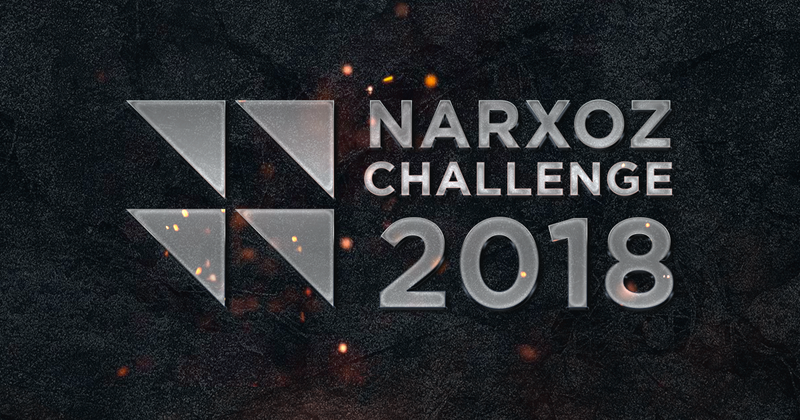 Mentors out of the top management of the Narxoz University help scholars to take decisions on their professional development and personal growth. Madina’s and Temirlan’s mentor originally was Krzysztof Rybiński who has been holding the Rector’s position from 2015 up to 2018 when he was replaced by Andrew Wachtel. The latter became the new mentor of the scholars. Besides, the initiators of the scholarship programme arrange meetings of participants with philanthropist Bulat Utemuratov. “He listens very attentively to our comments on the work of the University: what we like and what – don’t. Last time we said that we would like the University to upgrade the equipment in the maths room – it’s a room where we take our exams. Now everything is brand new there,” says Madina Shompanova. Burabike-2018 raised 205 million tenge. What was received by beneficiaries for this amount through Bulat Utemuratov’s Foundation? Tent camp, open air and bicycle racing. What changes are in store for the Burabike Fest in 2019? How does Haileybury educate socially responsible Kazakhstanis?